Looking to make a new start, each sets out alone to walk two thousand kilometres from Cluny to Santiago, in northwestern Spain, in the footsteps of pilgrims who have walked the Camino – the Way – for centuries. The Camino changes you, it’s said. It’s a chance to find a new version of yourself. But can these two very different people find each other? In this smart, funny and romantic journey, Martin’s and Zoe’s stories are told in alternating chapters by husband-and-wife team Graeme Simsion and Anne Buist. 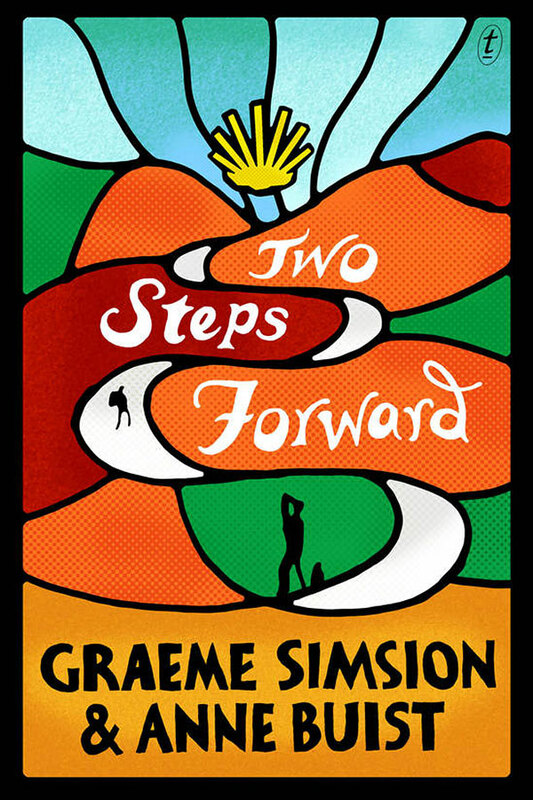 Two Steps Forward is a novel about renewal – physical, psychological and spiritual. It’s about the challenge of walking an extraordinary distance and of working out where you are going. And it’s about what you decide to keep, what you choose to leave behind and what you rediscover.